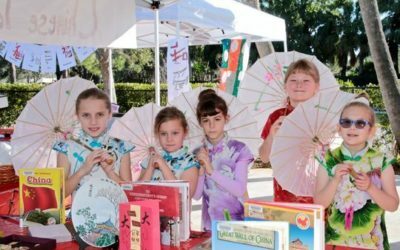 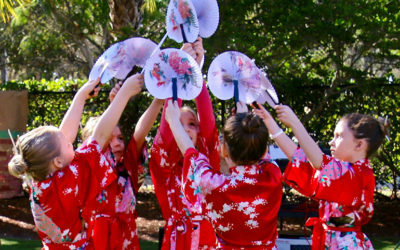 While most students enjoyed a traditional day of learning at school Feb. 2, students at Turtle River Montessori preschool and elementary through high school campuses transformed their classrooms and playground into the Philippines, England, Ecuador, Thailand, China, Japan and Colonial America. 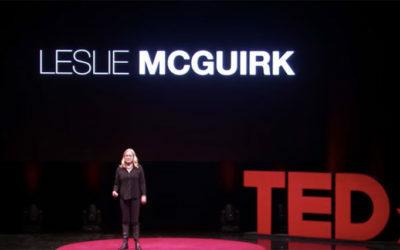 Turtle River Montessori School was thrilled to recently host Leslie McGuirk, highly sought-after artist and renowned TEDx speaker. 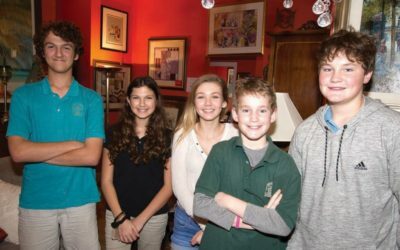 During her visit, she engaged with students about her acclaimed presentation “The Importance of Being Wrong”, which underscores how being wrong can lead to innovative thinking.